We all love a good story. Stories draw us in. Whether it’s your favorite movie, book or commercial, it’s the story they tell that tugs at our heart, pumps our adrenaline, or soothes our soul. We remember good stories, like good friends. We may forget the details, but the feelings remain and we feel connected somehow to them. 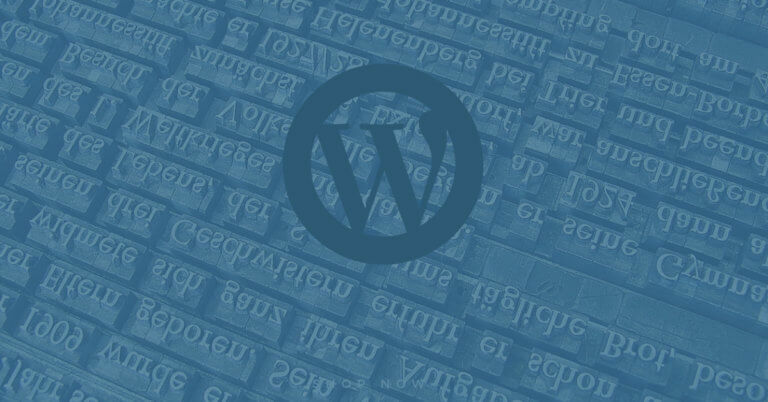 I believe your website is the perfect place to tell stories. Now, I’m not talking about fiction, but communicating with your audience using a storytelling framework. 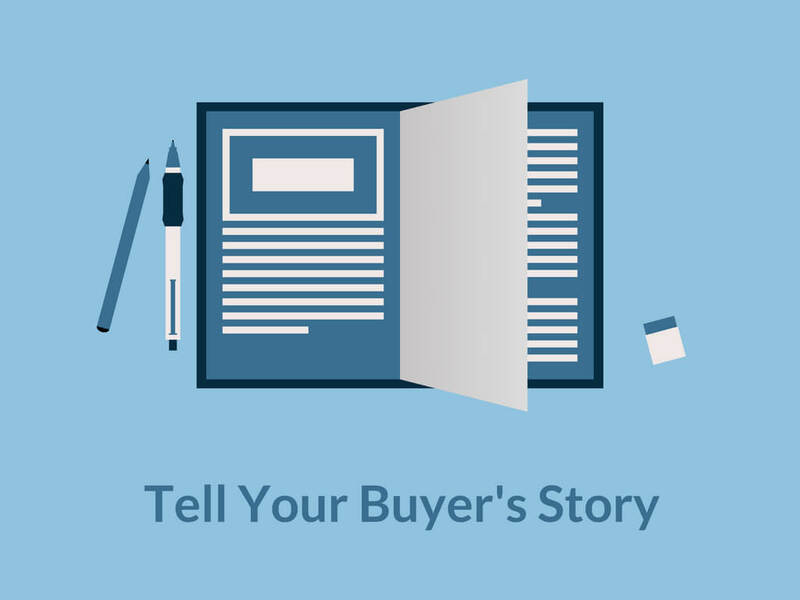 By seeing your buyer’s journey as a story, you can deliver your message and your value in the same way our favorite stories connect with us. It’s almost like giving a gift to your audience – inviting them in to connect with you. To help you understand this idea, I’m going to follow a framework from Kyle Gray. I’m a big fan of Kyle Gray over at The Story Engine. He’s a master of storytelling and has a knack for breaking things down into small, digestible bites. What he tell us is that most good stories contain several common elements. Something happens to change the status quo. For example, the Star Ship Enterprise embarks on a new mission. Things start to get rough. There are obstacles to get through, and each obstacle becomes increasingly difficult. For example, the Enterprise notices a strange object approaching the ship. The complication crescendos into some kind of a do or die situation. The ship is under attack and sustaining heavy damage. The star of the story needs to make a decision, often needing to decide between the least bad of two choices, or giving up something good in exchange for another. Captain Picard needs to decide if they should risk a daredevil defense to save the ship. If it fails, the ship could break apart. The result of the decision. Sometimes it’s a happy ending – sometimes it’s not. In Star Trek, the daredevil move almost always succeeds. The Enterprise survives to embark on a new adventure. Your hero embarks on some type of journey. This could be literal, such as traveling somewhere, or metaphorical, when your hero is seeking some type of personal transformation. This step is the call to adventure, or the incident. Then, while on the journey, the hero encounters a series of obstacles to overcome, but also finds treasures along the way. Usually, these treasures help the hero continue along the journey. This step is the complication. For example, think of Star Trek and the all the narrow misses the Enterprise has while on its mission. They start small, like a passing Klingon Ship, but the crew easily avoids the mess. These incidents become increasingly difficult as the adventure continues. At some point, the hero runs into such a huge challenge, the hero almost gives up, or simply can’t go any further. Just when things look really dire, the hero finds the Golden Ticket – the magical treasure that gives the hero the power to save the day or to complete his or her journey. Sometimes, the hero must decide if the Golden Ticket is indeed worth the cost to get it or to use it. This step is the crisis and the climax. Think again about your favorite hero stories. For example, the Enterprise must use the uncharted worm hole to reach and battle the enemy ship to save the Federation. Finally, the hero decides to use the Golden Ticket and it works (or it doesn’t depending on the story). Now, the transformation is complete and the problem is solved. The hero is happy, life is better, and the hero is now ready for the next adventure. The Enterprise successfully navigated the worm hole and defeated the enemy ship. Now, let’s start to think about how we can use these frameworks on our websites and for our content. To do this, we can think about our buyer’s journey in the context of the storytelling framework. Hopefully you’ve already worked out your buyer’s journey, which is the path your client takes that brings them to you to get help. If you haven’t mapped this out yet, I highly recommend you do so. Your buyer has a problem or wants to accomplish something. So your buyer sets out on a quest to get this done. This is the incident of your story. While searching for answers and clues, your buyer gets confused. She runs into various roadblocks to solving her problem or getting to where she wants to be. So, your buyer begins to look for help. This is the complication of your story. Finally, your buyer needs to make a big decision and is feeling stuck. Your buyer may be frantically looking for solutions and needs to choose between your offering and another one, or maybe do nothing at all. This is the crisis. Now, your buyer needs to take action to resolve the conflict. Your content can encourage the buyer to take action – to make those tough decisions about her future. Can you fix your buyer’s problem or help your buyer reach his goal? It’s absolutely crucial that you’re clear about this. You need to know exactly what problems you solve for your buyer, so you can offer a clear path to success. This is the climax. Your buyer chooses the path you provide because you have provided a clear path to accept that offers the rewards or gains your buyer seeks. This is the resolution. Now, let’s put your client (aka buyer) in the hero’s shoes. Think of yourself not as the hero of your buyer’s journey, but as the person who offers the Golden Ticket that empowers your client. Of course your client’s individual story probably may not be that dramatic on its face, but to your client, it may seem dire or like a crisis. What is your client’s adventure? Think about your buyer’s journey in terms of an adventure and a story. Is your client on a journey to better health or looking for a new career? You can even get more specific. Perhaps your client wants to find the perfect yoga studio or a training course. What obstacles does your client run into? Think about the types of roadblocks your client could encounter. Is there just too much conflicting or complicated information and too many choices? 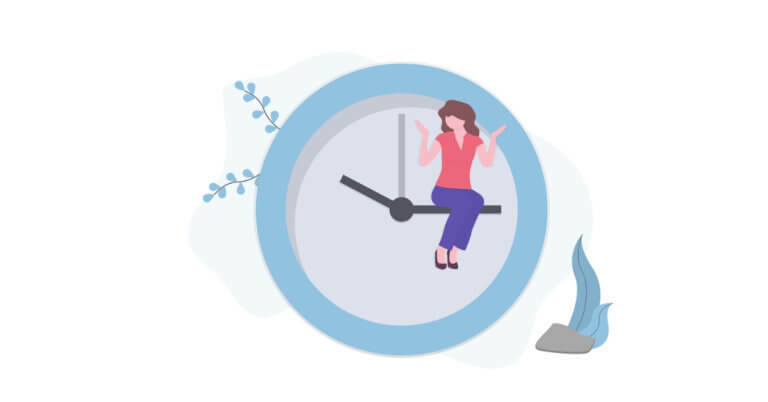 Does your client fear change or not have enough time? Maybe your client is not sure who to trust. What treasures can your client find to continue with the journey? Now, think about what types of little goodies would help your client and keep the adventure going. More importantly, can you provide these goodies until your client is ready to dive in head first? What is the problem or crisis that is so dire it can put the entire adventure at risk? This question is tricky, because the pain points can be different for different heroes. But, think about your ideal client and what that pain point might be. For example, your client has tried several health remedies but nothing worked. Now, your client is ready to give up. What’s the Golden Ticket you offer that can solve this problem? You must have a solution that empowers your client to solve the problem. If the client’s journey and your solution don’t align, your client is not going to be tempted by your Golden Ticket. What is the cost of finding and using this Golden Ticket? Just like in any good adventure, there’s usually a cost to obtain the Golden Ticket. For most of us, the cost of the solution we offer is our fees and prices. Think about this from your client’s perspective, not yours. How is this cost going to feel to your client? What will your client think he or she is giving up to use the Golden Ticket you offer? For someone like a Realtor, where the home buyer doesn’t pay, you’re going to have use more metaphorical costs. Think about your client’s cost in time or the cost of possible failure. How will the hero’s life improve when succeeding with the Golden Ticket? 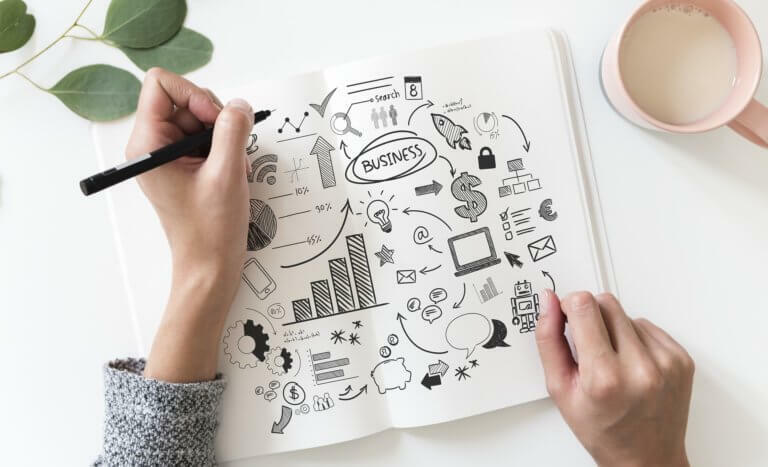 Finally, you need to think about if the cost of your service or product is worth the solution your client will get – from the client’s perspective. Think about what value you offer and how that value weaves into the story. It’s not manipulating at all. You’re just offering your client a solution to a problem he or she can’t solve alone. 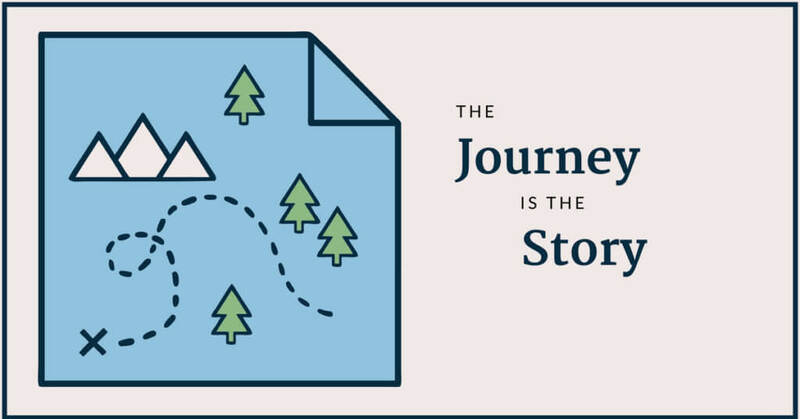 We’ve looked at how you can use a storytelling framework to look at your client’s journey and to identify how you help your client succeed in his or her journey. Once you’ve done this, you can take this framework and use it in your content marketing to tell your buyer’s story. Checkout this amazing Infographic from Kyle Gray over at the story engine to see how it all works. Stay tuned. I’m working on a post that will explain how it works.